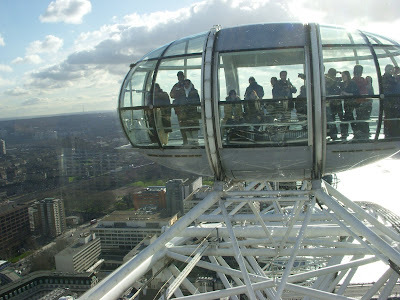 The London Eye is also known as the Millennium Wheel and stands 135 metres high on the south bank of the River Thames. One revolution takes 30 minute and the observation capsules are air-conditioned and can hold up to 25 people. The view from the capsules make you feel like you’re really on top of the world. In fact, you don’t even feel it moving. 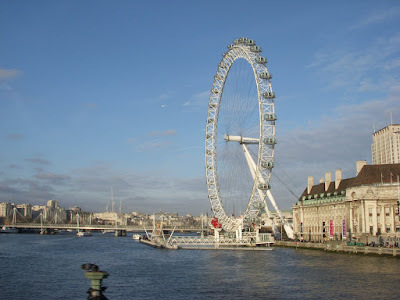 The Eye is one of the most popular attractions in the city and again, I think we were very lucky to have excellent weather that day!